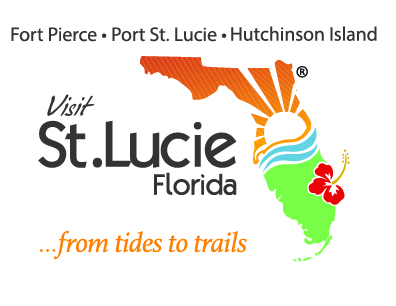 Undiscovered St. Lucie is home to more than 21,000 acres of avian habitat as part of a wide network of trails, parks and nature preserves. Visitors are sure to spot unique and potentially rare species while exploring these areas. This 300-acre nature preserve is a great place to spot a variety of birds including migrant songbirds. 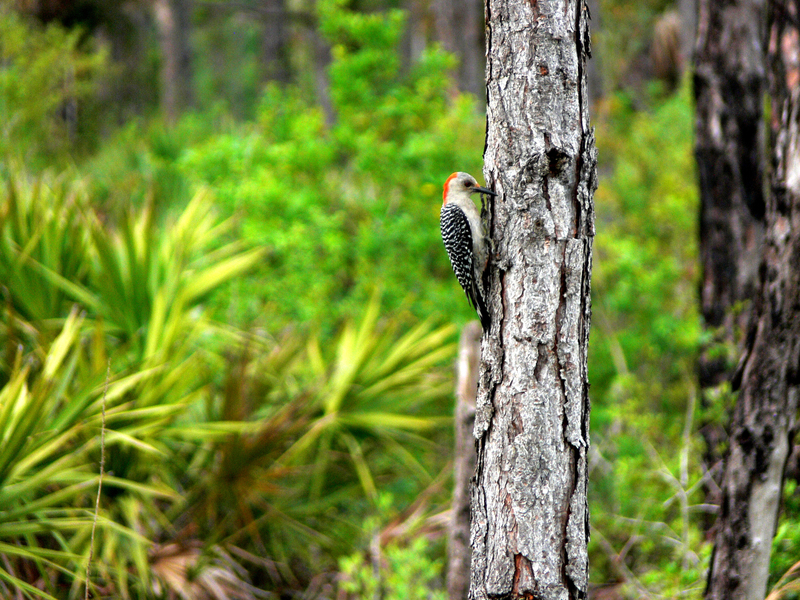 It is also home to some very gregarious Florida Scrub-Jays, and offers a chance to spot wood ducks and northern flickers as well. These side-by-side nature preserves offer diverse habitats and extensive trail systems through hardwood hammocks (islands) of large shade trees, marshes and wet meadows. 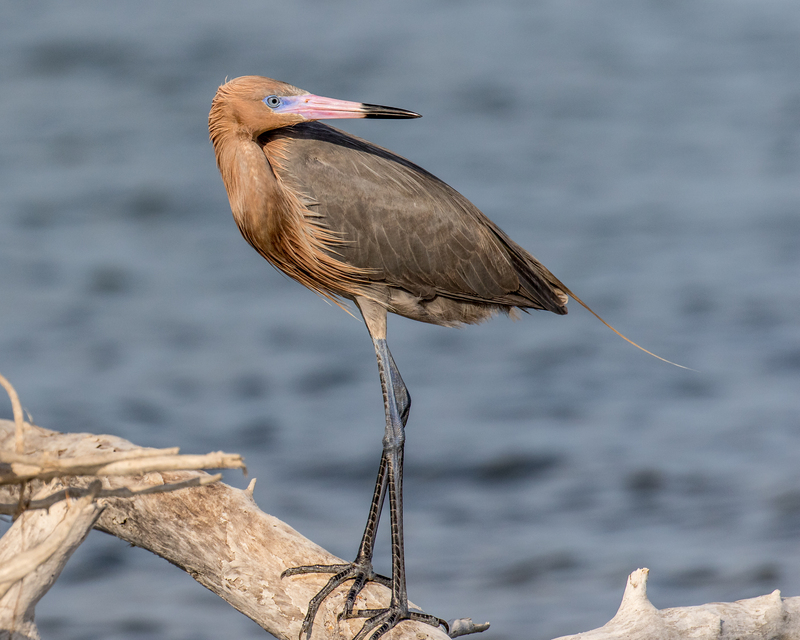 These habitats support a large variety of birds, both common and uncommon. 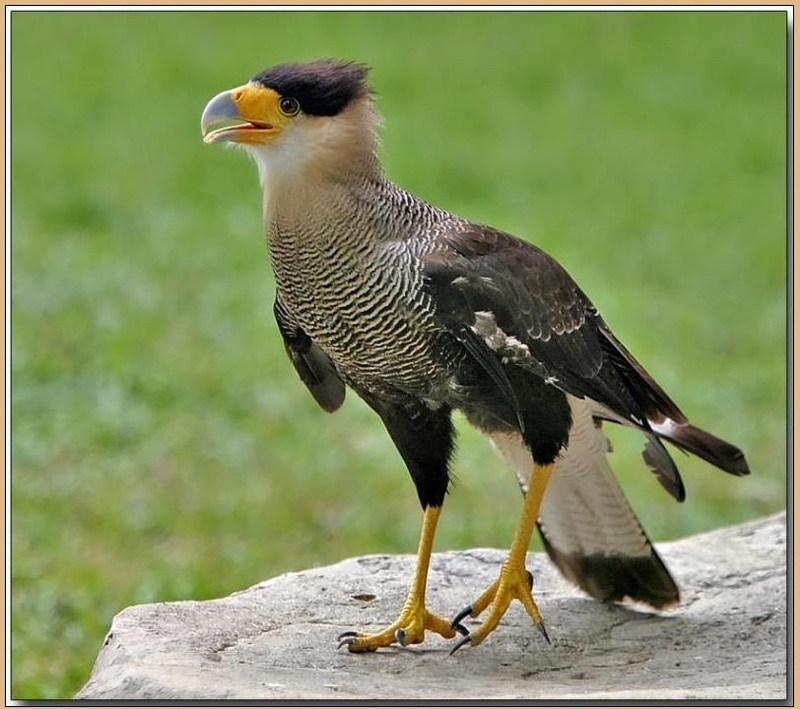 Some interesting seasonal species include the Loggerhead shrike, Crested Caracara, Waterthrush, Bald Eagle, Snail Kite, Swallowtail Kite and many passerine species such as Painted Buntings. 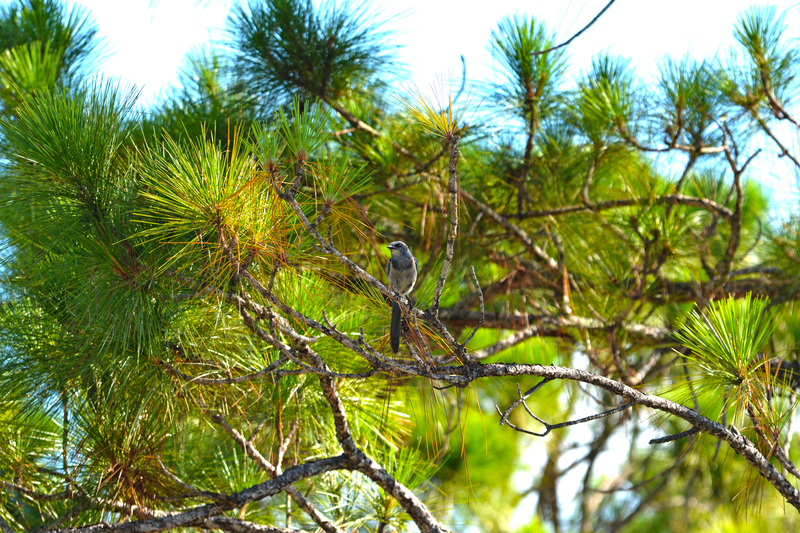 This peaceful nature preserve is located in the rural western lands of St. Lucie. Although somewhat remote, birders will find it’s worth the trip! Bluefield offers more than 3,000 acres to explore on more than 20 miles of trails. Avian species of interest here include Bachman’s Sparrow in the spring, Red-headed woodpecker and Eastern Bluebird. To check out all of our nature preserves, click here.